Browse through our collection of photography from Timberline Four Seasons to get acquainted with it before your ski trip or to relive great memories on the slopes at Timberline Four Seasons. Timberline Four Seasons - Timberline's snow felt like CO at the Snowy Luau 2017. J & T atop white lightning. 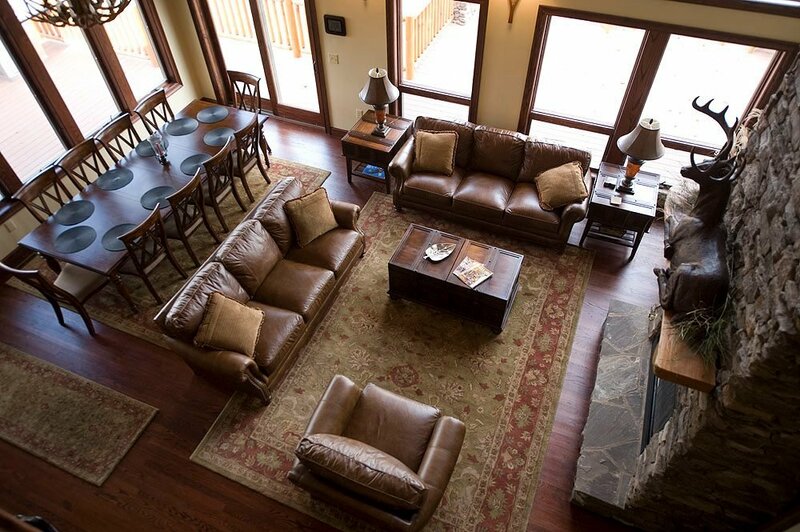 Luxurious slopeside digs at Timberline Resort. 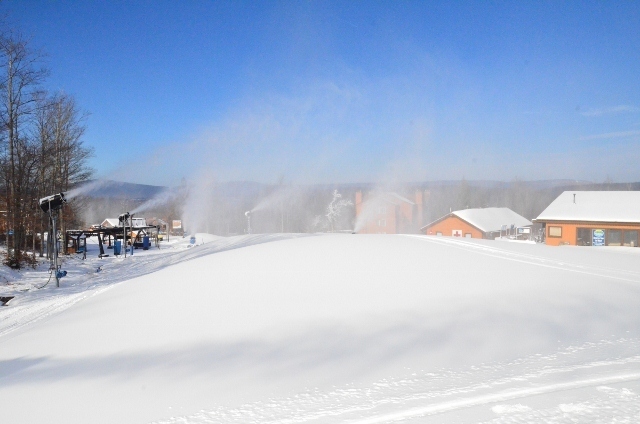 Snowmaking at Timberline Resort. 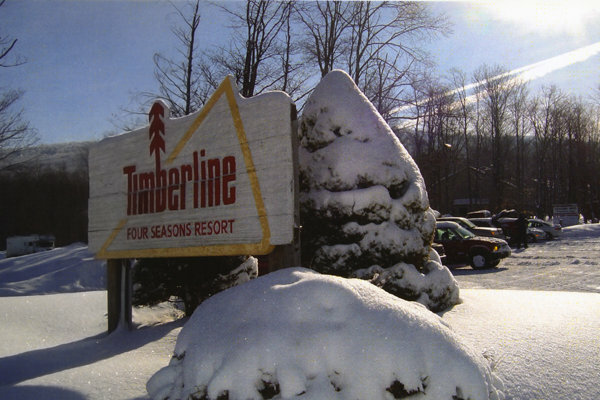 Photo Courtesy of Timberline Four Seasons. Opening day is set for December 13, 2012. Photo Courtesy of Timberline Four Seasons. 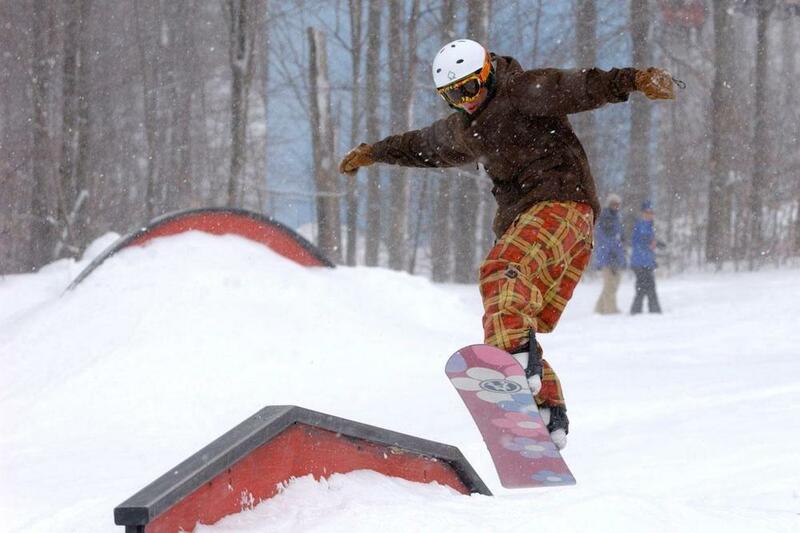 A snowboarder launches onto a rail in the Timberline Park. 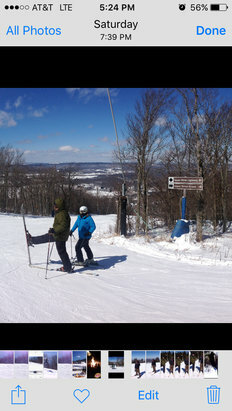 Photo Courtesy of Timberline Resort. Get Snow Reports, Powder Alerts & Powder Forecasts from Timberline Four Seasons straight to your inbox! 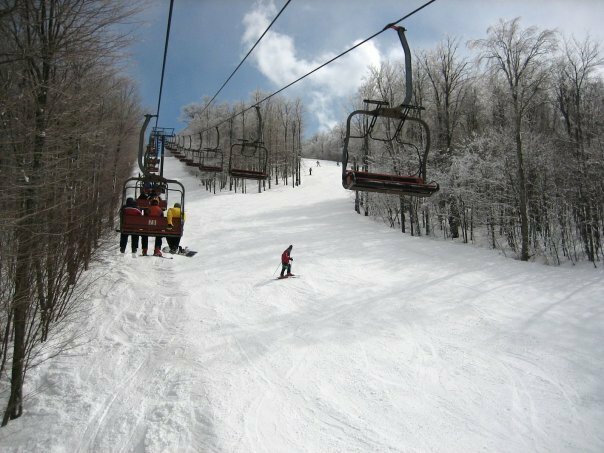 Save money toward tuition with these generous deals on lift tickets and rentals.